Between the constant import and export of foreign stars and league stalwarts jumping ships in the hope of rousing their careers, the Premiership has not historically been the most effective league at the top level of professional rugby when it comes to blooding the youth. 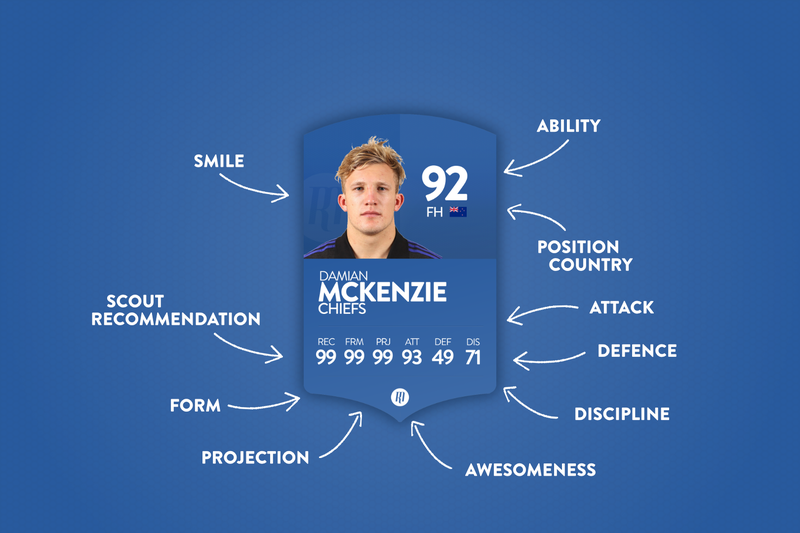 But there are two young centres making their mark in the Premiership, criminally unnoticed. Amid the threat of relegation for the bottom half of the league and the financial implications that ripple through an organisation by finishing two or three positions lower than the previous year, a risk-averse approach to team selection has become the unfortunate norm. This complexion makes for added excitement whenever a youngster proves themselves capable of breaking into their side’s regular first-team. The likes of Owen Farrell, Billy Vunipola, Manu Tuilagi and Danny Cipriani always spring to mind when it comes to those who made their names in the league as teenagers; and rightly so. 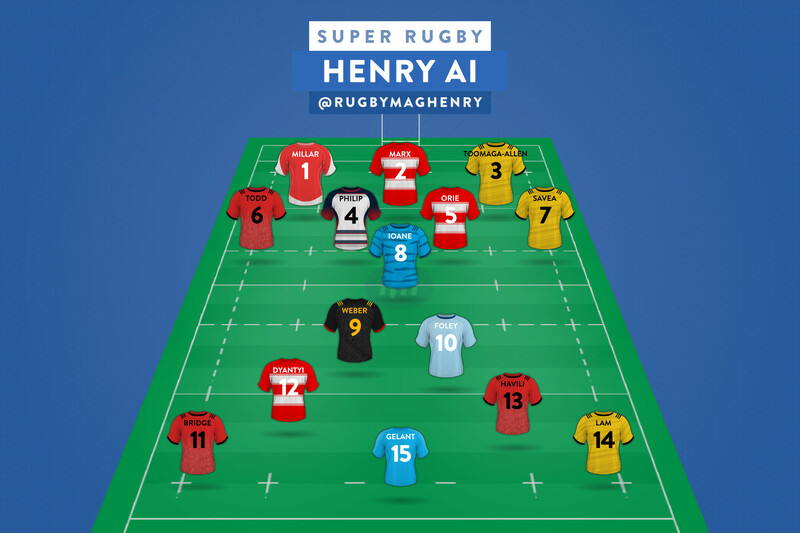 Currently, the men spinning the wheel of anticipation throughout pubs, clubhouses and social media platforms are the likes of Sale Sharks openside Tom Curry, Harlequins fly-half Marcus Smith and Worcester Warriors blindside Ted Hill. However, as exciting as the aforementioned names are, they are not the only tenderfeet making their mark. Rather under the radar, two promising centres have made names for themselves as regular Premiership starters; and are threatening to be on the brink of successful careers. The two men in question are Sale Sharks’ Luke James (19) and Bath’s Max Wright (21), both of whom started at inside centre for their respective sides’ clash at the Recreation Ground on Sunday. The latter even provided fans with one of the few exciting breaks throughout 80 minutes that would end in a dreary 7-7 draw at a rain-sodden Bath. While neither James or Wright are entrancing the attention of the many with jaw-dropping steps or monstrous carries, the pedigree this duo have demonstrated during such early days of their career should not go unobserved. Arguably, Wright has proven himself to be the sharper of the two swords in the development armoury this season. The two-year advantage Wright holds over James has been prevalent, with the former flourishing in attack with intelligent decision-making when faced with opportune attacking chances, while the latter has impressed with sheer aptitude. 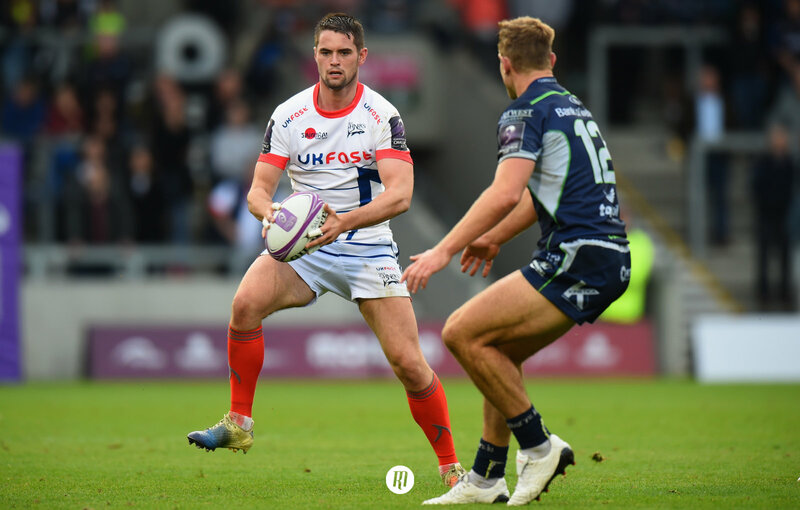 Wright’s performance against reigning champions Saracens during Bath’s 50-27 defeat earlier this season stands out as a particularly important indicator of the Yorkshire Carnegie Academy product’s potential. Physically capable and unafraid to take his chances, confidence borne of game time in the Championship, Wright continues to grow with each performance. 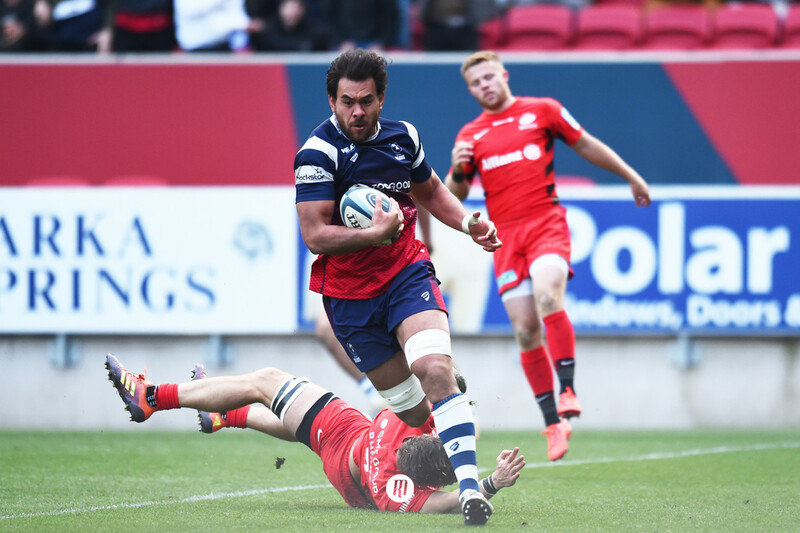 James, younger of fellow Sale Sharks centre/fullback Sam, holds the bragging rights when it comes to impressing early on. 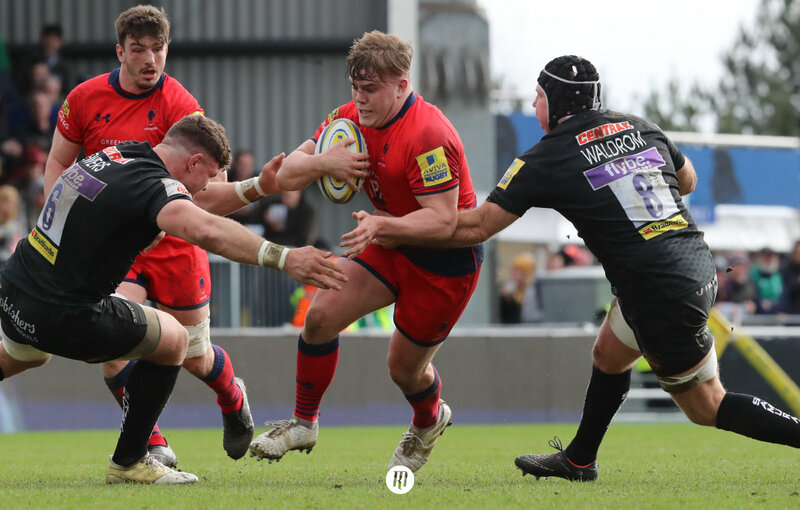 As an 18-year-old, James made his Premiership debut off the bench against Saracens, going on to start his second league appearance against Worcester Warriors two months later. The following week profited a second consecutive start, once again against Saracens, and an impressive ability to hold his own. The Mancunian went on to start a total of 10 games for Sale that season, proving himself more than capable of living with the pace and physicality of one of - if not the - most physical leagues in the world. Somewhat inexplicably, James’ introduction to the Premiership has slipped under the radar, unremarked by the masses. The ability to step into such a pivotal and abrasive position at 18 years of age, whilst displaying no signs of a prominent learning curve is rare, to say the least. This is perhaps another indication of the struggle that individuals face performing for ‘less desirable’ clubs. In a league where every Director of Rugby has to squeeze every last drop of their £7 million salary cap like that morning you realised you forgot to buy a new tube of toothpaste, players like James and Wright go a long way. Keep an eye on this brace of talented youngsters; if their career to date is anything to go by, they may well ascend to significant heights.